3. In a cable immediately above metallic sheath, _____ is provided. 6. 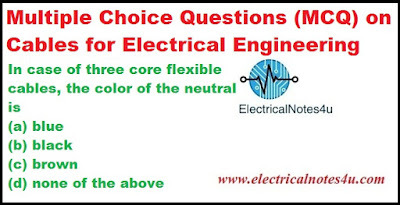 Conduit pipes are normally used to protect _____ cables. 12. 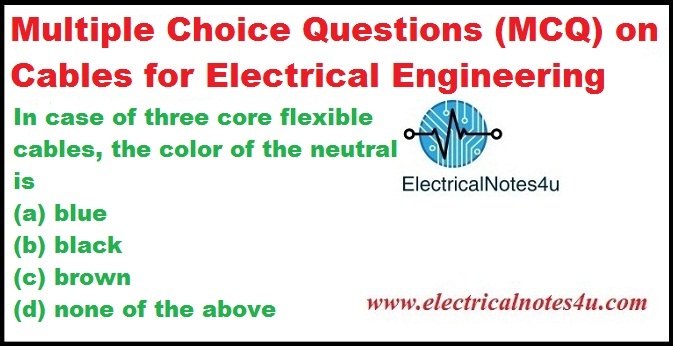 In capacitance grading of cable, we use a ______ dielectric.